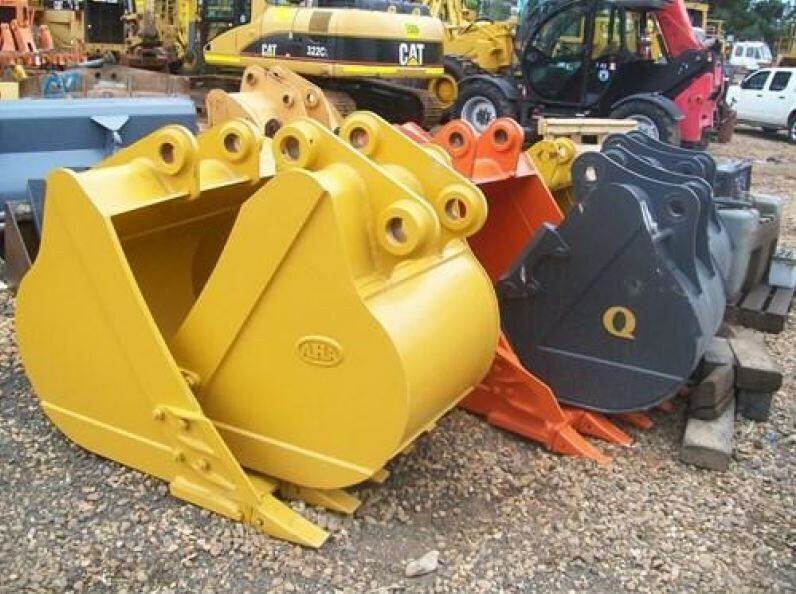 GP and mud buckets to suit 12 and 20 tonn Cat and Komatsu diggers. CATERPILLAR PART NUMBER 261-1330 0.9 cm3 Suits 906H Wheel Loader 1870mm wide. This bucket has never been used and comes complete with GP cutting edge fitted. In stock in our Manilla, NSW warehouse.